What are mouth ulcers? If you experience open sores inside your mouth or on your lips, cheeks, and other parts of your mouth – then these are the manifestation of mouth ulcers. 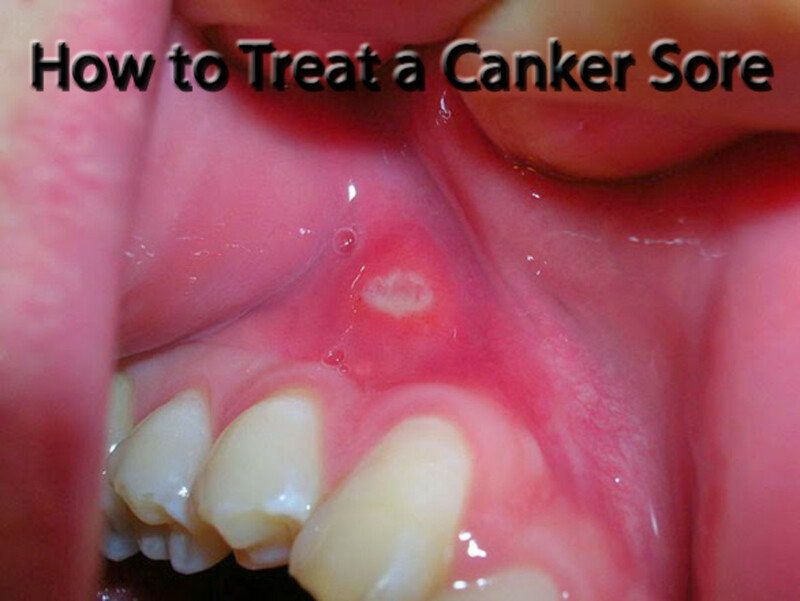 The pain caused by these sores can cause a lot of problems for you. First, the mouth ulcers can make you lose your appetite. You will find it painful to eat because every bit of food that touches the sore will make you cringe with pain. 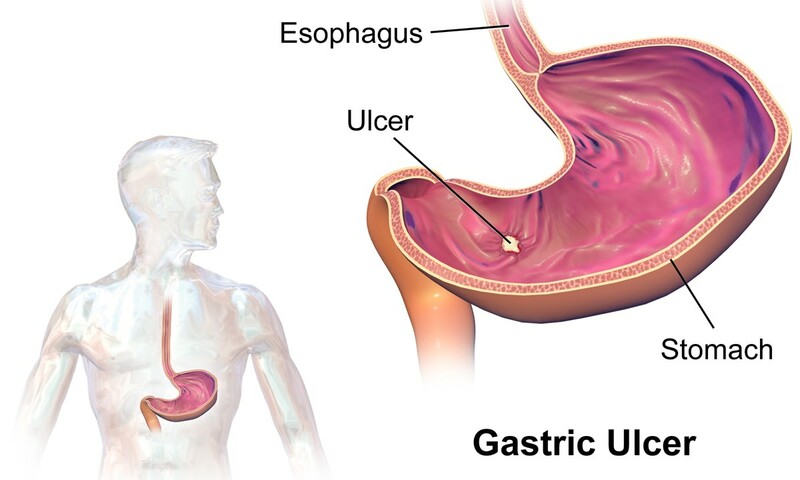 Secondly, the pain caused by these ulcers can become unbearable for you if the ulcers get bad. You will need immediate medical attention or some home remedies to treat the ulcers. 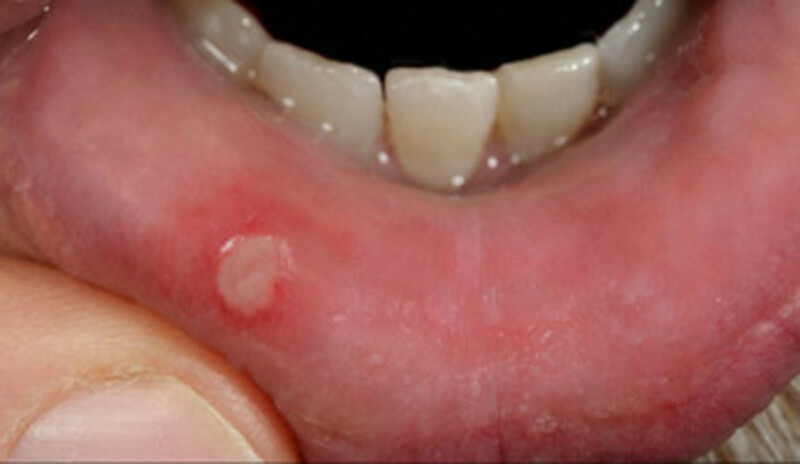 What are the factors behind mouth ulcers? They can appear after a trauma from too vigorous brushing of the teeth. They can be caused by biting on foods that have hard edges such as nuts. They can be due to hot foods that burn the insides of your mouth. They can be due to badly fitted dentures inside the mouth. They can appear because of frequent lip biting. They can be caused by allergies to SLS or sodium lauryl sulfite, a component of commercially manufactured toothpaste that can dry the mouth's lining and eventually cause sores. They can be caused by allergies to some foods. They can be caused by an outbreak of the herpes virus. What people experience is pain in mouth ulcers because the nerve endings that are found in the mouth's tissues are exposed to salt, acid, and chemical additives that come in contact with the sore. That’s why it is important to seek medical attention or use some common home remedies as soon as you notice sores in your mouth area. How long can mouth ulcers last? Mouth ulcers can be very irritating as it can take 10 to 14 days of you having to bear the sores, pain, and difficulty in eating before the ulcers heal completely. When sores appear, you should refrain from eating acidic foods as much as possible. These acids will attack the sores and promote further erosion of the tissues, thereby aggravating the pain. There are many recommended mouth sores treatments and cures but you have to try several to see which mouth ulcer treatment is best for your case. Check your toothpaste. Does it contain SLS? If sodium lauryl sulfite (SLS) is one of the components, you should switch to another brand that does not contain this element. 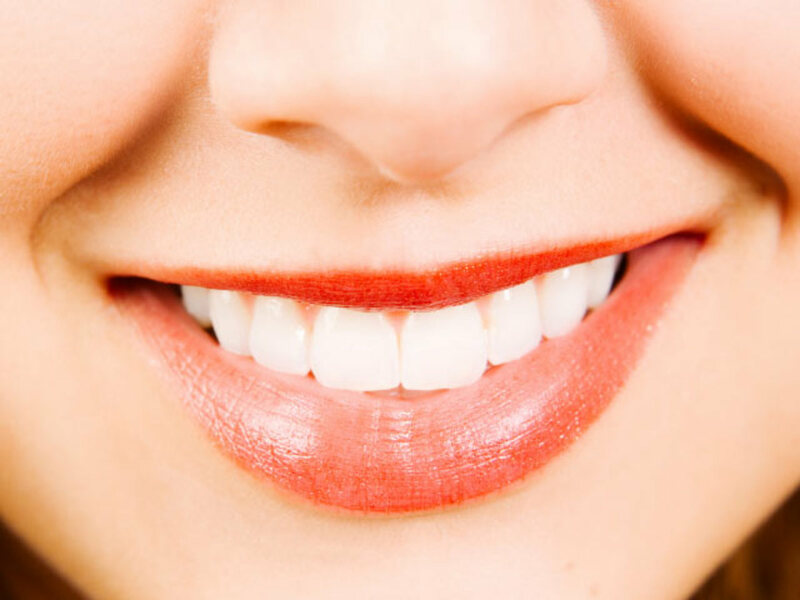 This ingredient helps make your teeth whiter. You can create your own homemade toothpaste and you can do this by mixing equal parts of baking soda and hydrogen peroxide. If you want this to have a better flavor, you can add some tea tree oil. The mouth ulcer is also aggravated by fungal infections and the best mouth ulcer treatment for infection is ginger root. You can rub a slice of ginger onto your tongue or you can just chew it. Another great cure for infection is myrrh. In a cup of water, add a few drops of tincture of myrrh. Mix and use this to rinse your mouth daily. Another mouth rinse that you can use is a cup of water mixed with several drops of grapefruit seed extract. 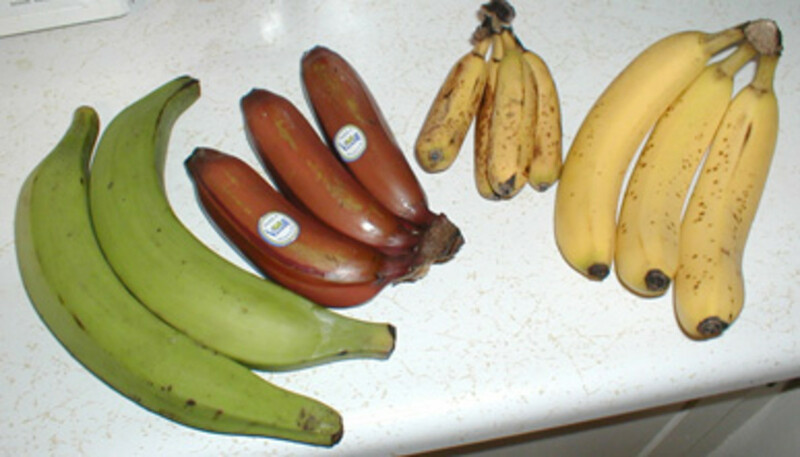 If what you want to get rid of is the stinging sensation, you can use vitamin E supplements. 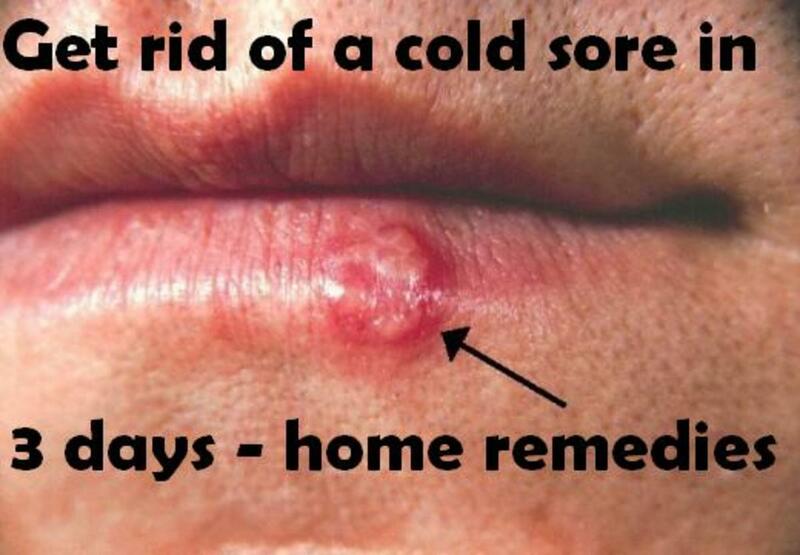 Break the supplements and apply this directly to your mouth ulcers. Mouth ulcers can also be treated with coconut oil. Apply coconut oil liberally onto the affected area. Allow the coconut oil to stay in your mouth for several minutes and repeat the procedure in order to alleviate the pain. This will also hasten the healing process. Coconut milk is another element that can give you some respite from mouth ulcers. Mix a little honey and coconut milk. Use this mixture to massage the insides of your mouth to assist in the healing of the sores. You can also go for OTC (over-the-counter) medication which are available in the form of topical gels or cream. If the pain is too unbearable, painkillers can be taken. You can also find some electronic inhibitors to control the viral activity in case the ulcer is caused by the herpes virus. As you research on different remedies for mouth ulcers, you will probably find that there are too many of them and it’s hard to say which could possibly be the best in the list. For you, the best idea is to try several ones and see which one will alleviate your pain and heal your sores the fastest. Do you have a good home remedy that works? For the ultimate way to rid your mouth of ulcers using Salt and water! Very simple but very effective as it kills bacteria and soothes the soreness of the ulcer within 30 second of hitting your mouth/ulcer. 1. Mix 1 tablespoon of salt to a standard cup of water. 2. Do not swallow as you will be sick, just gargle, rinse and finish.